Labor and employment disputes can be time consuming and expensive. You need to have an experienced attorney working in your best interests in any aspect of labor litigation. 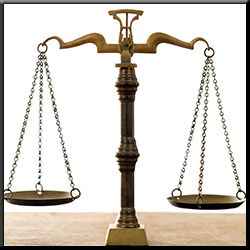 The law office of Frederick A. Costello is experienced in employment and labor litigation. We can advise you in all aspects of employment regulations and laws and protect you from allegations of violations of those laws. We work with employers in both public and private sectors relating to employment matters. Proper and timely legal advice can help prevent litigation in labor and employment issues. Contact us for legal advice or for legal representation in your matters involving labor and employment.